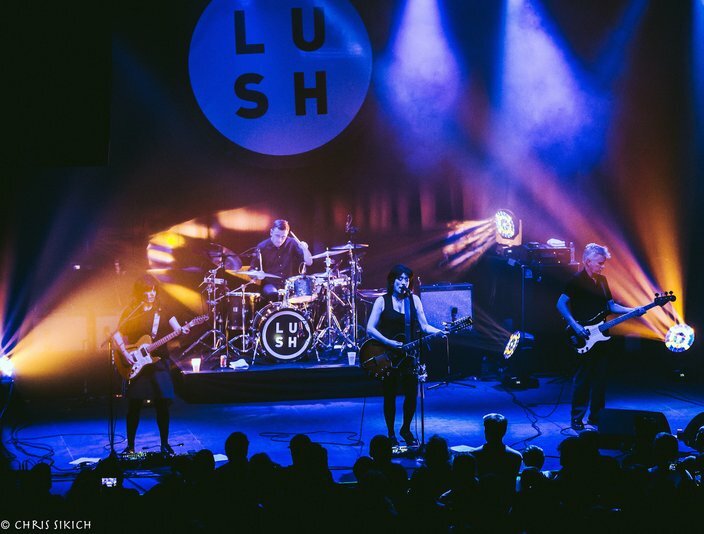 Lush plays Union Transfer on Sept. 22. 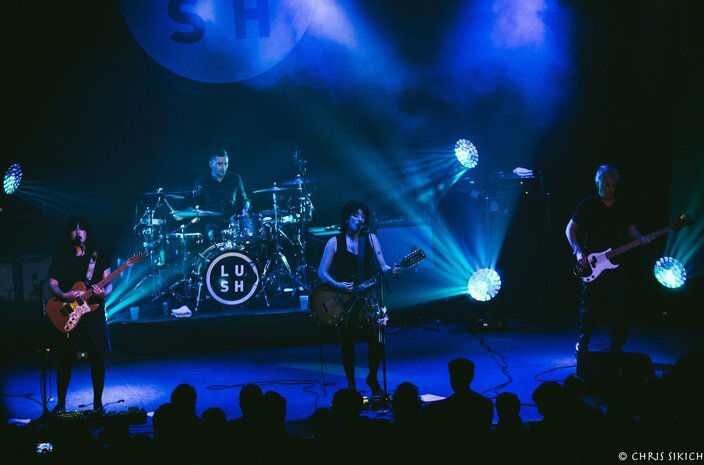 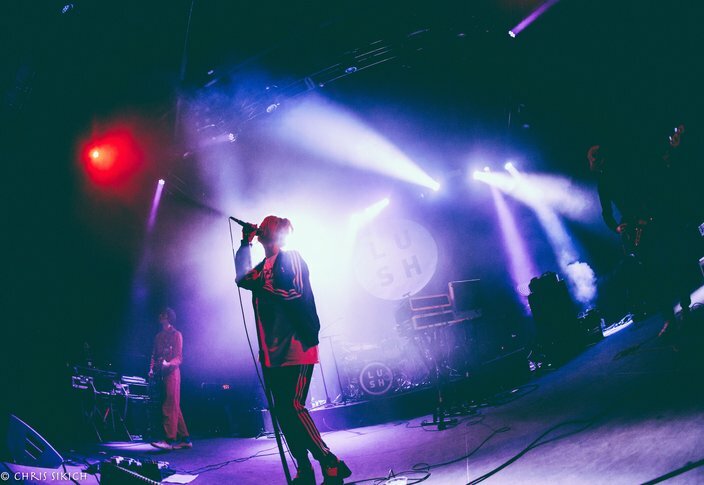 Alt-rock shoegazers Lush are back, and it’s starting to feel like all ’90s all the time here in 2016. 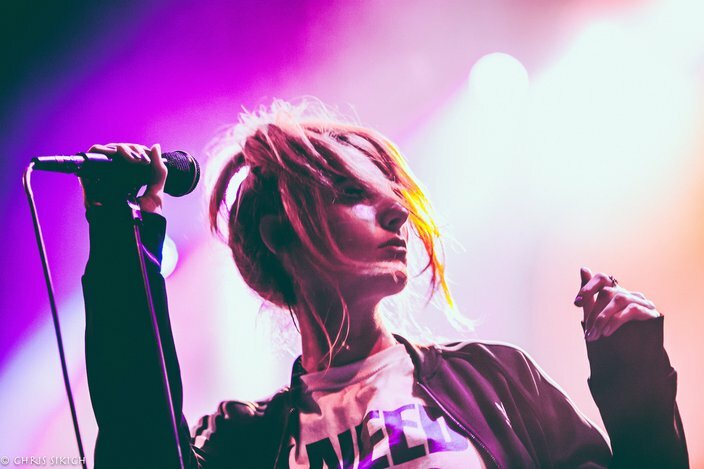 Not complaining. 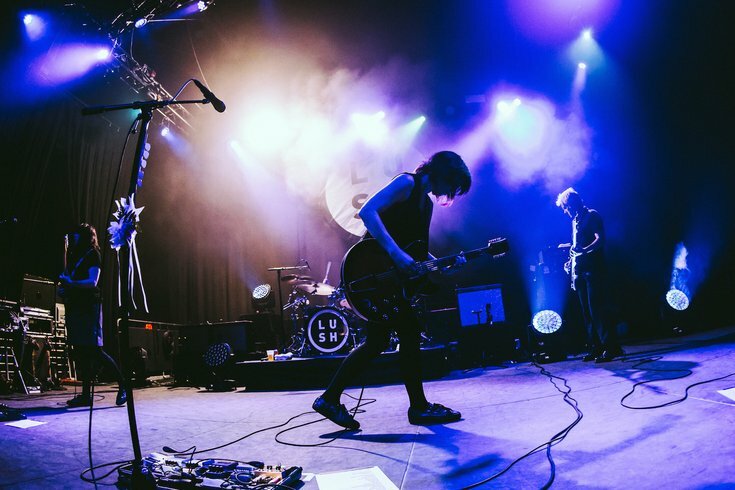 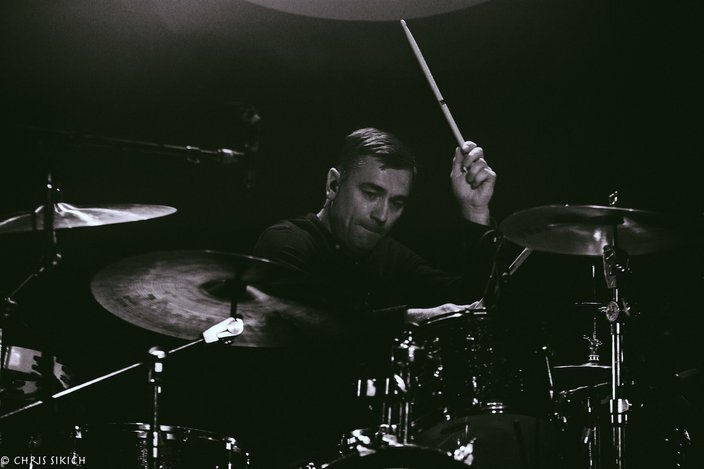 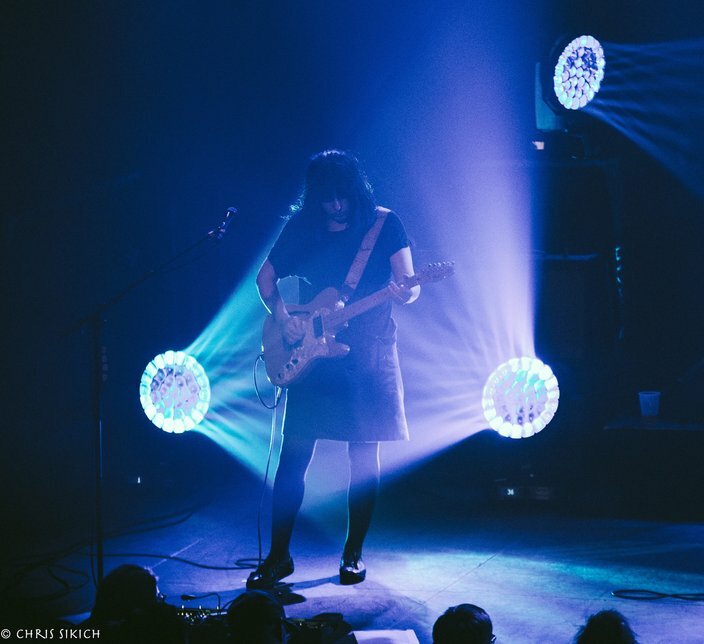 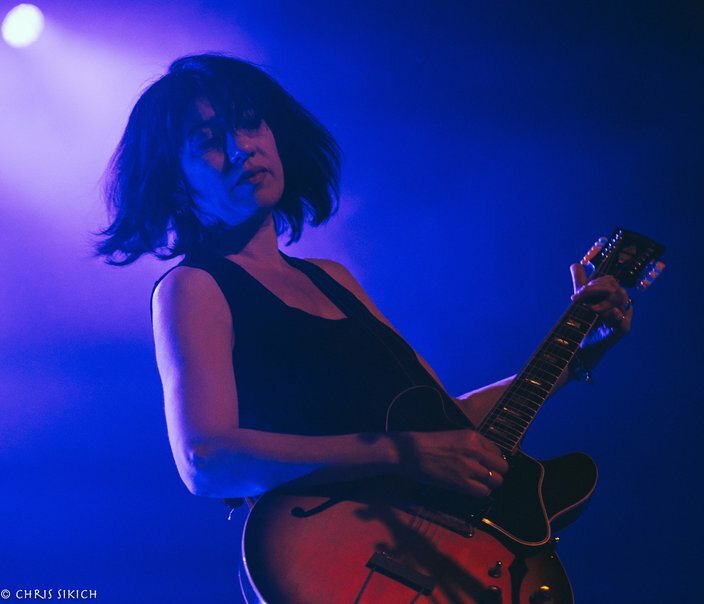 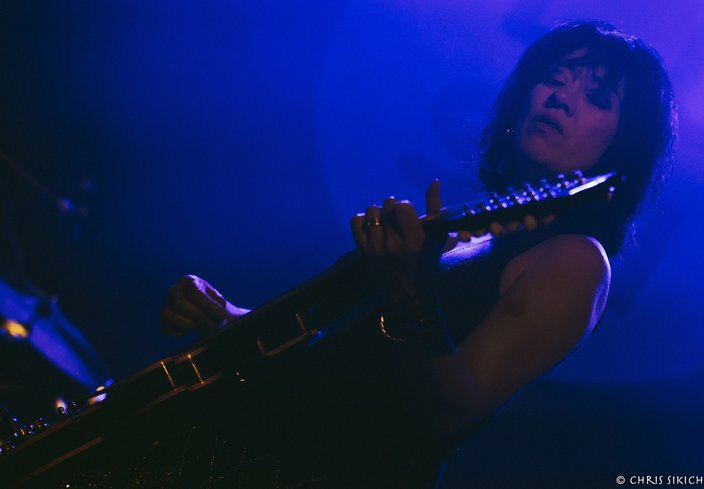 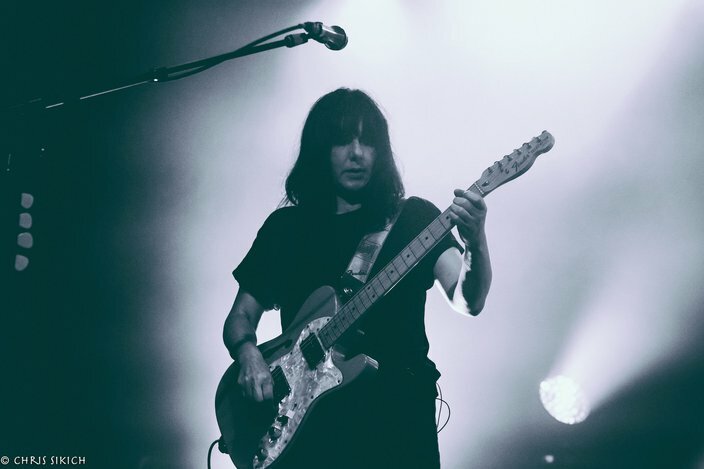 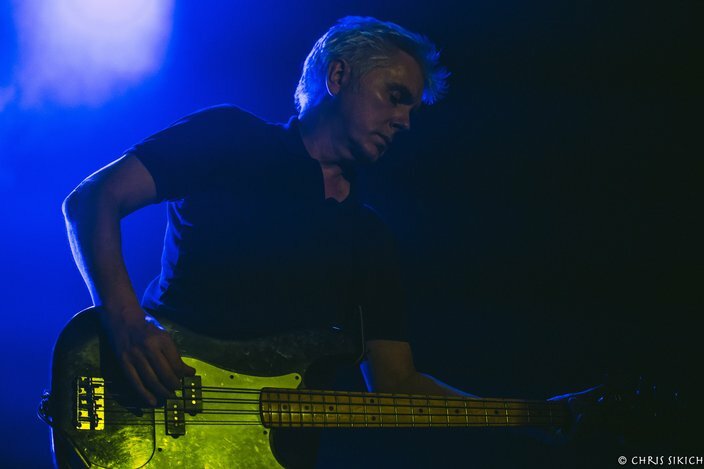 With the dream-inducing vocals and 12-string guitar of Miki Berenyi at the forefront, the band entranced a packed Union Transfer. 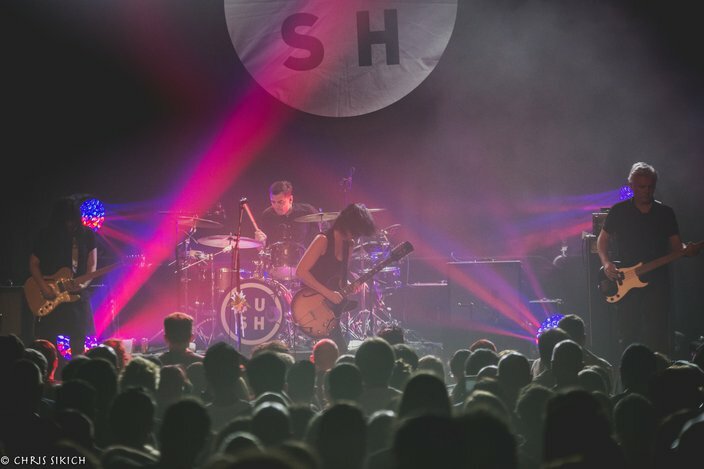 The set list — dominated by the band’s 1994 release “Split” — was a tight 21 songs. 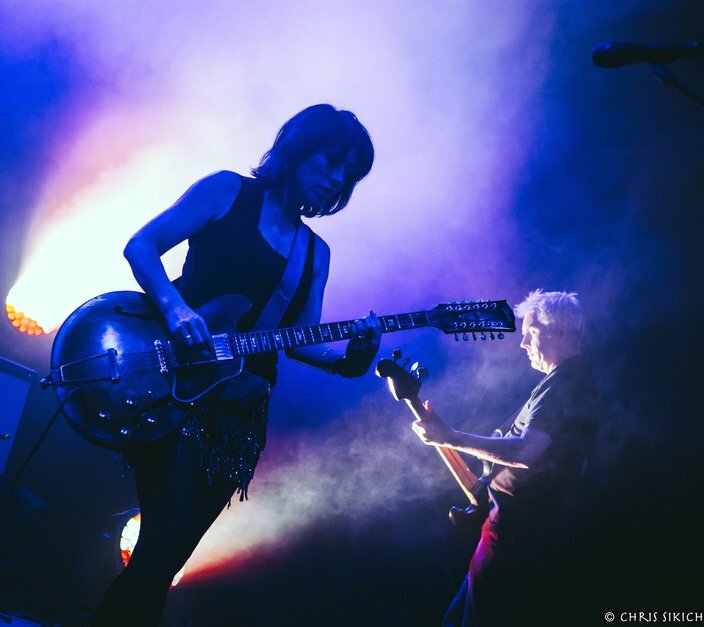 Bathed in blues, reds and purples, Berenyi, Emma Anderson, Phil King and Justin Welch evoked their generation with ease and craft. 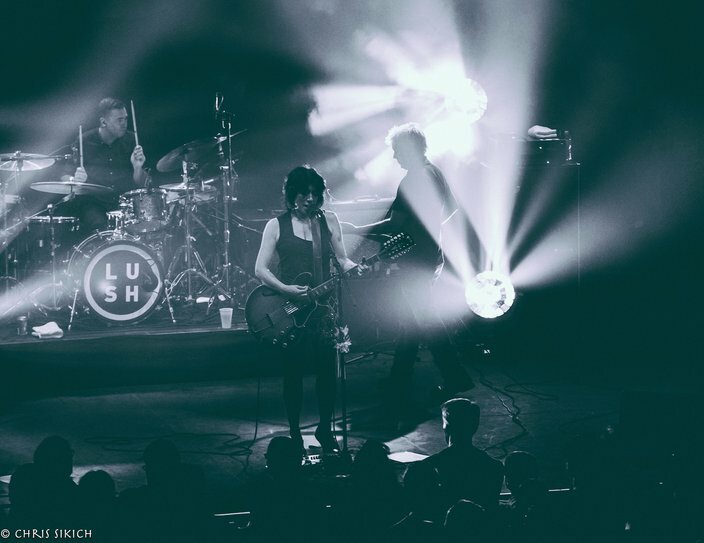 The material from 2016’s “Blind Spot” fit in fine with the likes of “Sweetness and Light” and “Ladykillers,” among many others. 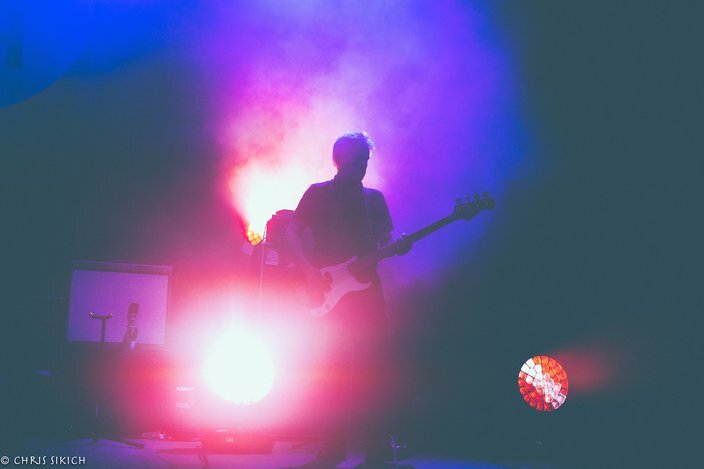 What a joy it was to witness the band rock out on extended jams that threaded one song neatly into the next. 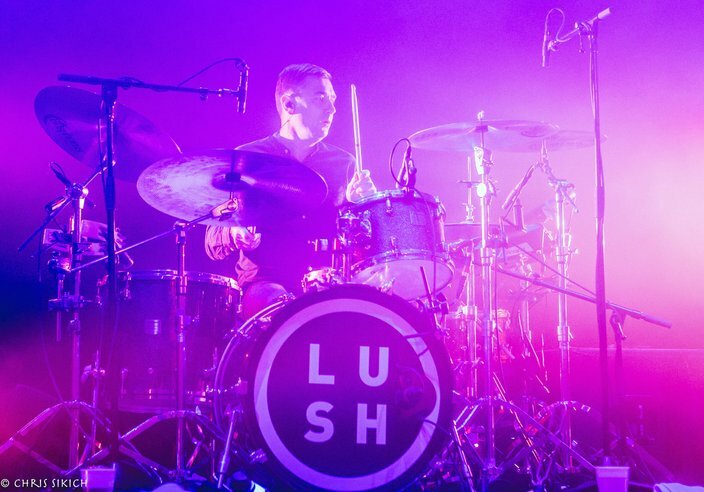 Here’s hoping the reunion sticks. 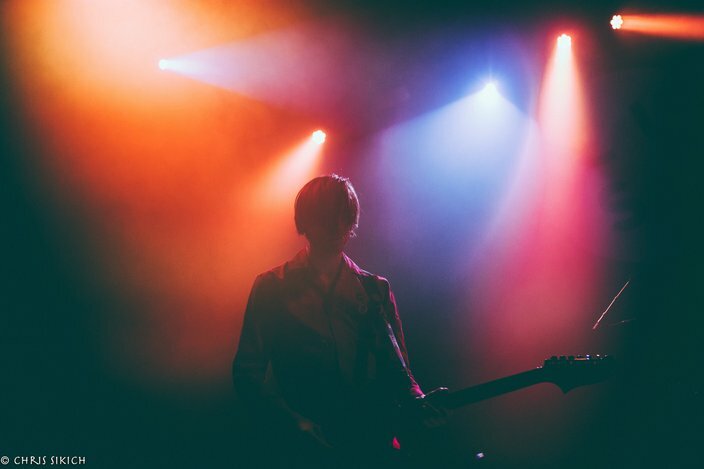 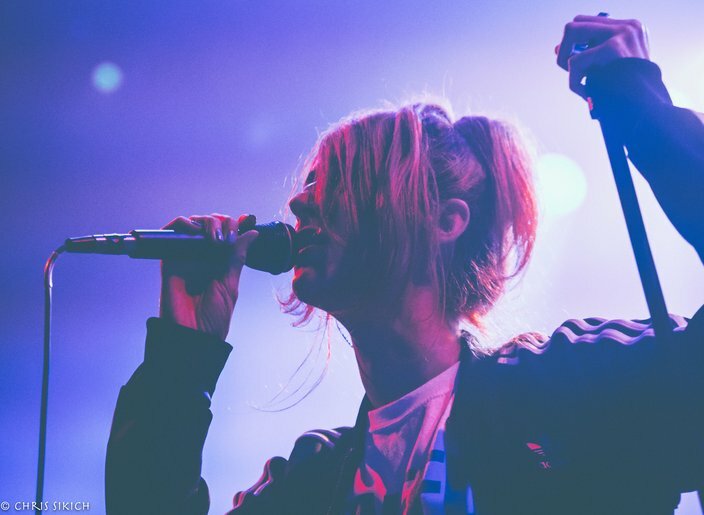 Tamaryn opened with a modern take on shoegaze that was enticing in its sway-ability. 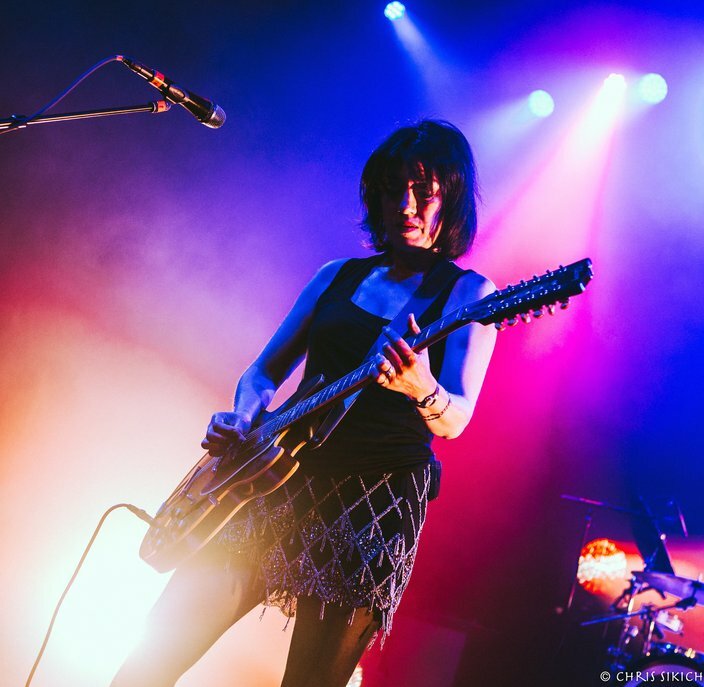 Tamaryn plays Union Transfer on Sept. 22.